In this page 10th grade geometry solution11 we are going to see solutions of some practice questions. 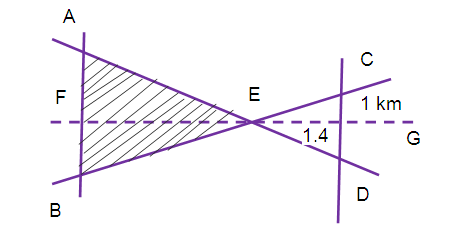 (11) A boy is designing a diamond shaped kite, as shown in the figure where AE = 16 cm, EC = 81 cm. He wants to use a straight cross bar BD. How long should it be? 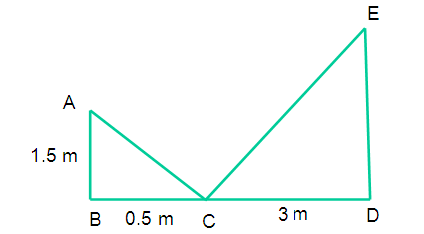 (ii) Find the height h of the roof.